While personal mobile devices are flooding the workplace, equally challenging is the influx of consumer-grade mobile apps, and people expect to use both for business. We call this the “enterprise app gap” and you need to know about the risks it brings to your organization. 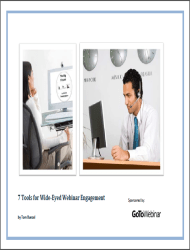 Download the white paper now. IDC has placed Citrix in the 2013 IDC MarketScape Leaders Category once again noting that, “Citrix’s position reflects the company’s market leadership and ability to push the client virtualization agenda for the rest of the industry”. 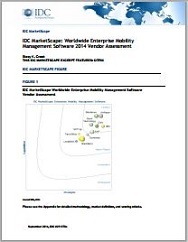 Download the MarketScape now. Mobile workspaces fulfill the need for people to blend work and life for maximum productivity. An always-on, fully secure work environment that follows you anywhere, across devices, is a reality today with Citrix Workspace Suite, the only complete solution for mobile workspace delivery. Analyst ESG discusses mobility trends impacting enterprise organizations and how a mobile workspace solution that combines app and desktop virtualization, enterprise mobility management, secure file sharing and networking supports business mobility, greater information security, and increased productivity. 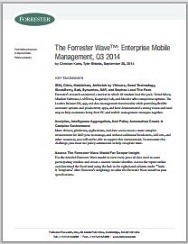 In this report, Forrester evaluates the 15 most significant EMM providers and details how each vendor fulfills the 27 evaluation criteria points. 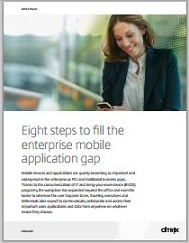 Download the report to discover four key components of an effective EMM solution, which EMM vendors Forrester determined to lead the pack and why Forrester ranked Citrix a leader in EMM. 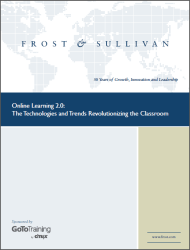 Organizations must empower people to be productive anywhere, from any device, while fortifying information security. 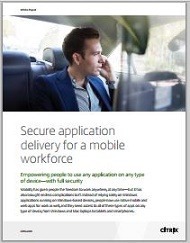 A complete enterprise mobility management (EMM) solution addresses apps and devices and keeps company data safe. Find out how customers across diverse industries put EMM to work. With enhanced mobility and work flexibility comes increased information security risk. Explore the security implications and capabilities of the major mobile OS platforms and learn more about best practices to fortify security while supporting new levels of productivity.